A Boat rental in Croatia? Why? 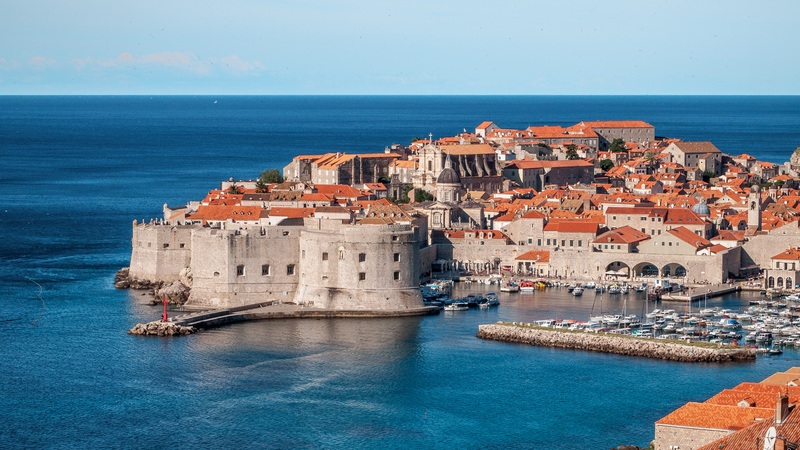 Croatia is known for its hot and dry summers, making it a great holiday destination! 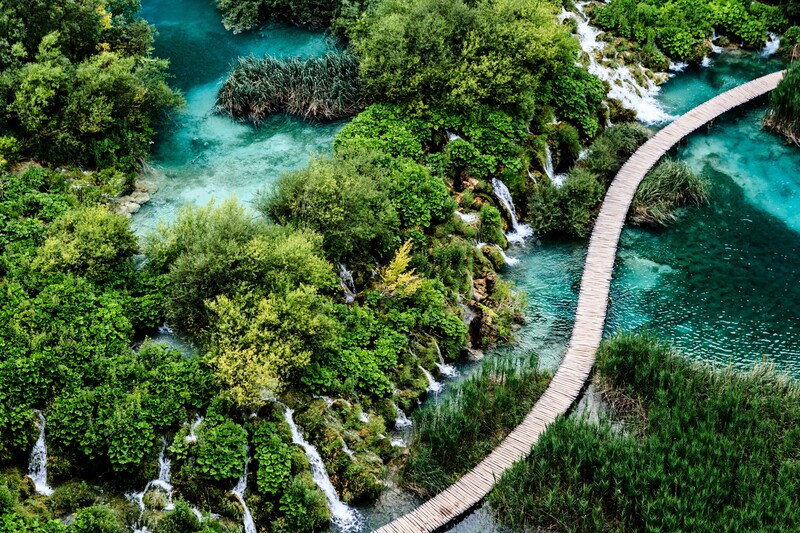 Croatia as a whole is home to over 1000 islands, most of which are uninhabited. Only up to 15 of these islands are greater than 19 square miles and only 1 greater that 1000 in population. So tourist crowding will very rarely be a problem here and you’ll have freedom to explore. However, 1000 islands sounds great until you factor in how exactly you’ll get to these islands. As the majority don’t even have locals, you couldn’t expect there to be airports anywhere other than mainland Croatia. Therefore, in order to maximise your leisure and enjoyment, you’d need a boat rental in Croatia. This way, you can also pick and choose what islands you’d like to visit and when! Now that you know you’ll be needing a boat, let’s get this island hopping in session! 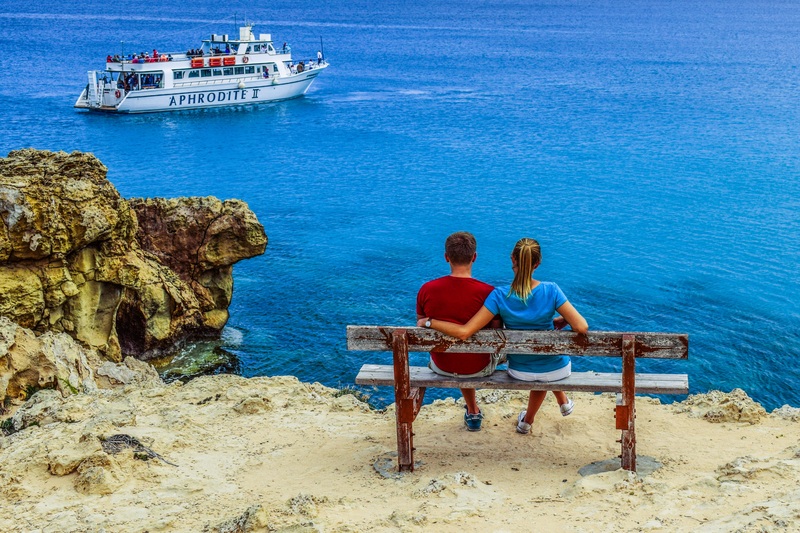 Pag: Although branded as the Ibiza of Croatia, Pag is great for teenagers. By day the beautiful beachfront are quiet and fit for great enjoyment. By night, the beachfront clubs pull in crowds, however not to worry, it would be past your kid’s bedtime anyway! Also a short 45 minute journey to Rab. Rab: Rab is a perfect break for when you and your companions want to get a little active! Biking, trekking and scuba diving are great here. You’ll also have access to some underwater remains of wrecks for you to explore! Also a 1hr 45 minute journey to Krk. Krk: Krk is the largest of the Croatian islands and also the most developed. Here you can take part in traditional beach holiday activities.. 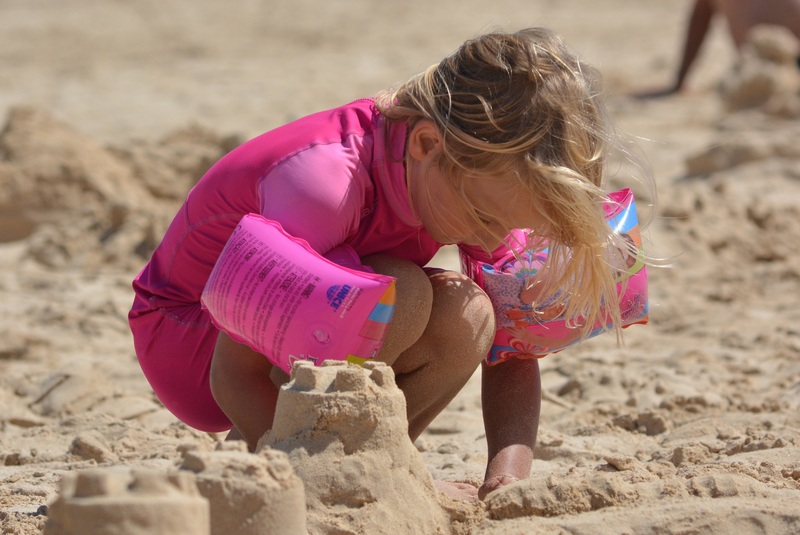 Build those sand castles already! Brac: Brac is certainly stunning and one of Croatia’s most picturesque! Here, you should consider spending the night as it is beautifully tranquil one all the day-trippers have left. Vis: There’s an old charm about Vis that is unarguable. Vis was previously a military base and is home to the production of wine and fishing! Finding places to eat will be real treat. Hvar: Hvar is home to hills of sweet smelling lavender, making your every breathe even more pleasant than the last. Here you can simply enjoy the beach. Relax, you need it! When you’re ready, head toward Brac, which is a simple 45 minute journey. Korcula– Known for its lovely sandy beaches and much nature. Ironically breathtaking! 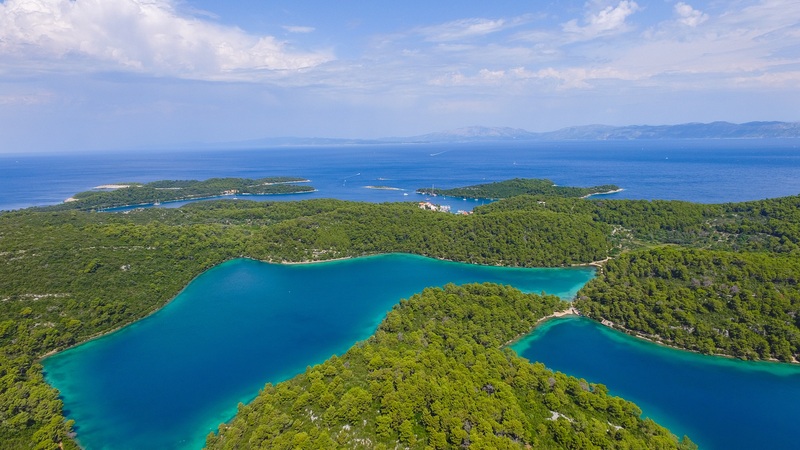 Mljet– Beautiful old villages riddle this stunning island, sure to pose for great shots. Being home to a National Park gives all the more reasons for you to make a visit! Sipan– Home to vineyards that make its prized wine, and two small towns, all put together by a road that passes through citrus and olive groves. You’d absolutely love this island, so refreshing. After reading this, we hope you’ve received some guidance concerning where you should go and what you can do! If you’re interested in seeing one of our Croatian sailing roots, please feel free to let us know. Visit us at Nautal.com and send us an email at info@nautal.com should you need any help.